Christmas 2010 is the perfect time for those trendy tech purchases. Holiday gift choices this year are available no matter what your budget. So let’s look at a few suggestions for those travelers on your list this year. Today we’ve got the perfect solutions for someone who wants to just chill out with some good music without breaking the bank. 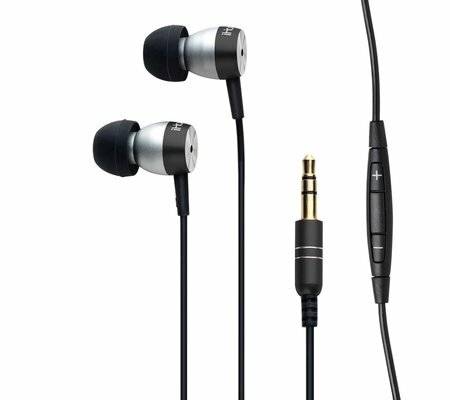 Ever notice that you can now spend as much on a pair of earbuds as I used to spend for a plane ticket to fly from Cleveland to Baltimore? Let’s also assume you need an extra pair of earbuds to go with that new iPhone or iPad. With a MSRP of $29.00 and a street price of under $17.00, you probably won’t do much better than the iHome iB24 metal earbuds. Detachable and replaceable (they give you small, medium and large) ear cushions help to isolate noise and give you a proper listening environment. The whole unit then stores in the supplied carrying pouch, and fits comfortably in your pocket or bag. IP49 Rechargeable, portable speaker for iPod or iPhone – true concert sound in a travel case. iHM79 Portable, rechargeable speakers- external speakers that are small and light enough for a backpack, but produce nice rich sound.